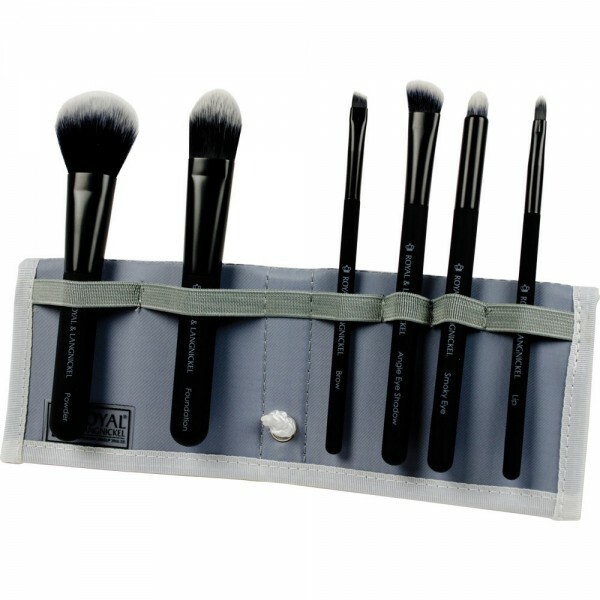 Synthetic Filament Includes Comb/Lash, Angle Eye Shadow, Crease/Smudge, Shader, Smoky Eye, and ..
Four unique sets, Total Face, Mineral, Complexion and Eye and an array of bold colors to choose from suit every need and personality. 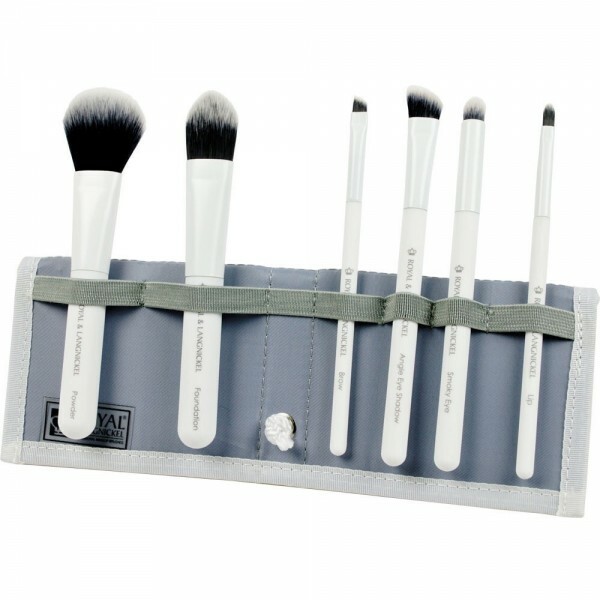 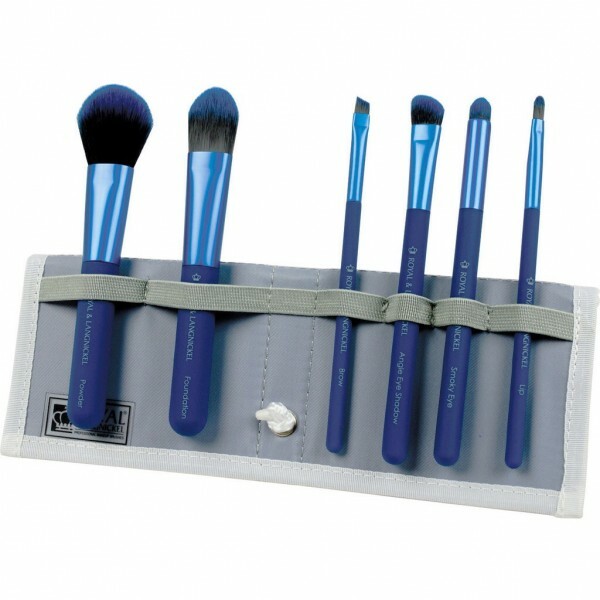 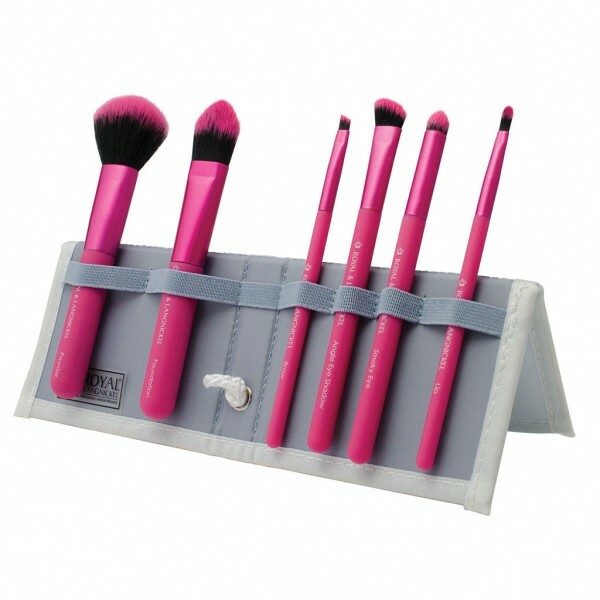 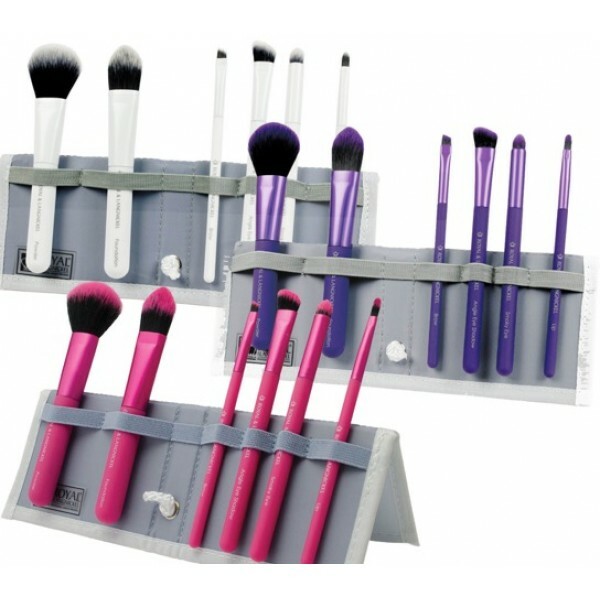 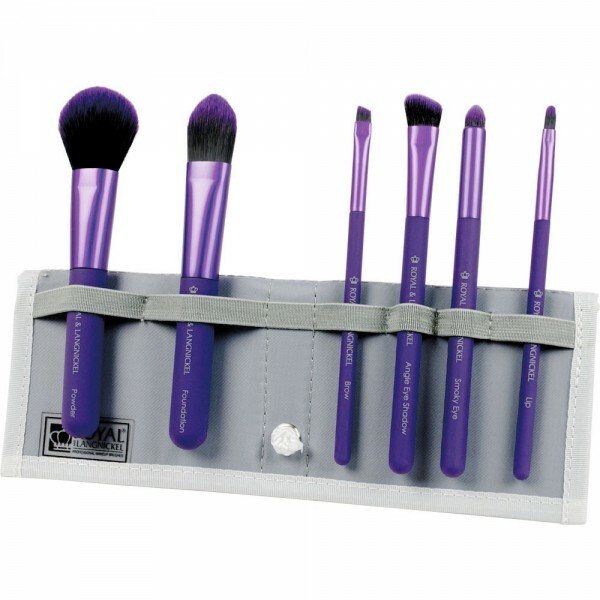 Each set includes a unique, convertible case so you can securely take your brushes on the go, or convert the case into a handy stand for your vanity. 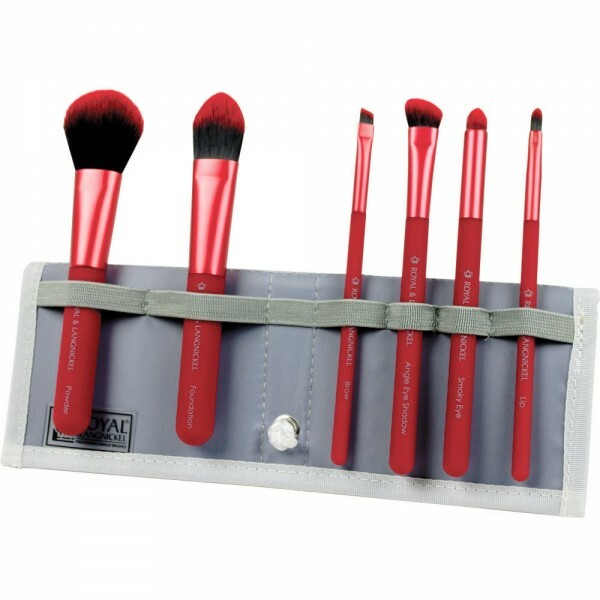 Water Resistant barrel handles for splash proof cleaning.